Fast and easy digitising of your work. Got some documents to digitise and no access to a scanner? Don’t fret — easy and fast access to scanning is available through Creffield! 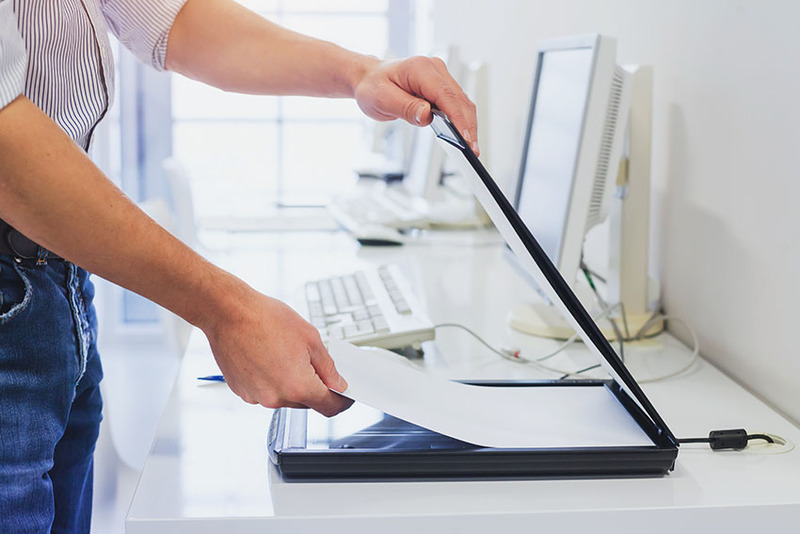 Safely store documents and work in digital format with our straightforward and quick scanning services, which are available from both our Melbourne and Geelong stores. You won’t have to worry about how large your documents are, as we offer large format scanning! Our experienced team is also on hand to offer assistance and ensure you’re getting the result you need. Want to know the details? Click here to view the specs for Scanning Services.